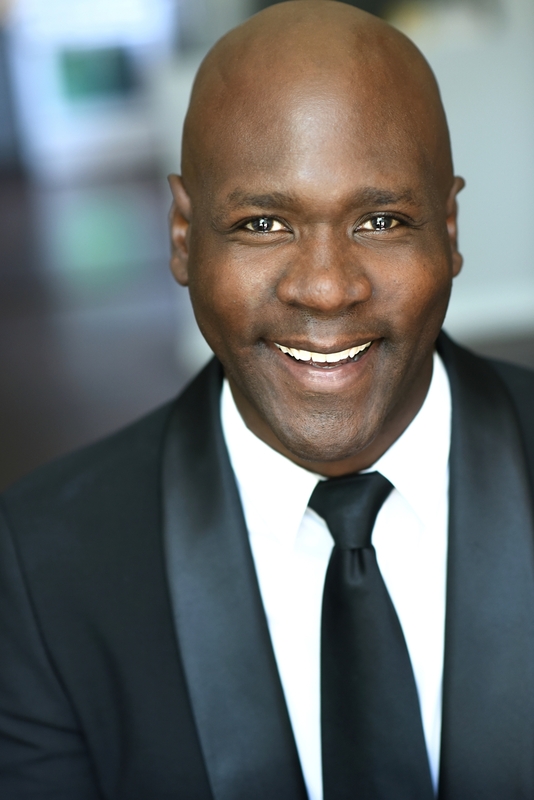 Jermaine is an actor, singer, and vocal coach happy to call Chicago home, and honored to be represented by Gray Talent Group. Originally from New York City, he received his Bachelor of Music from Ithaca College and a Master of Music from the New England Conservatory. Equally at home on theatrical, concert and operatic stages, he has appeared at New York’s Carnegie Hall, Boston’s Jordan Hall, Chicago’s Symphony Hall, The Lost Colony (NC), Rome Capitol Theatre (NY), and the Aldeburgh Festival in the U.K. 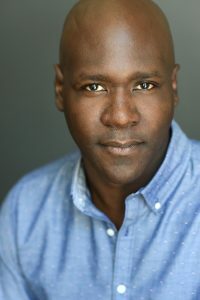 He has worked with The Griffin Theatre (music director), Chicago Shakespeare Theatre (music director), the Onion Labs (actor), and Erasing the Distance (actor). He was also featured on a recent episode of Chicago Med. He is an Assistant Professor of Theatre and Music Director at Columbia College Chicago, and he maintains a small private coaching studio. You can find out more about his musical side and listen to clips of his work at jermainehillmusic.com.